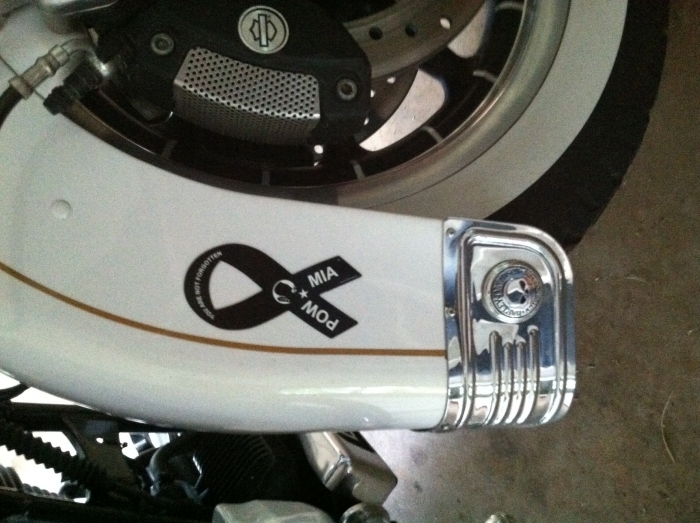 This 2" x 4" black POW / MIA Ribbon Car Magnet is manufactured and printed in the USA. We print on premium quality, super-thick (.030) magnetic material with top quality, UV protected inks. Items as described, quick shipping and good communication . I am a Air Force Vet and have friends on the MIA list. I have been buying larger (8") POW/MIA ribbons but every time I removed them before going through a car wash, they would tear. This nice 4" ribbon is perfect; very easy to remove. And at the very low price, I bought several in case I lose one. Excellent product and excellent customer service. I have ordered this product a few times. I love this and so do many other people. So much so, that they take it right off of my car! The product is of excellent quality. Your order ships almost immediately. I definitely recommend both this product and the company! Items came as advertised. No issues. It fits my car better than the large one.